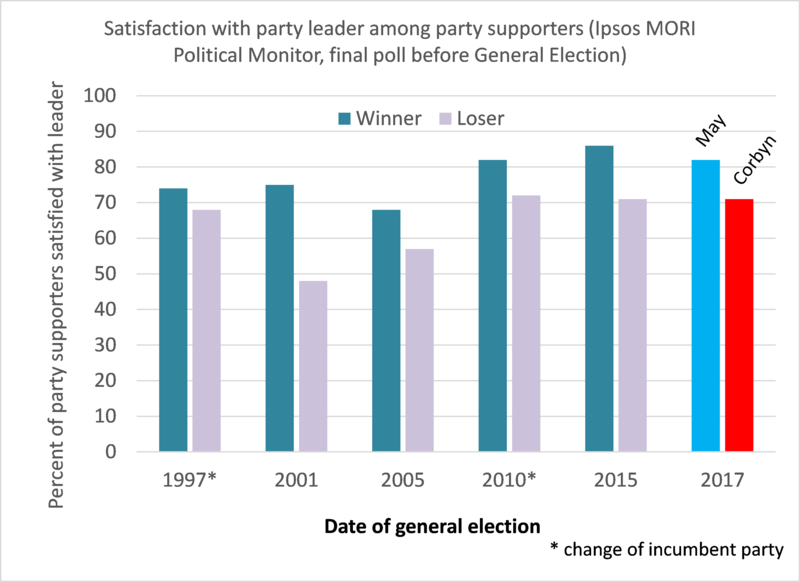 This entry was posted in government, Methodology, Uncertainty and tagged data visualization, Ipsos MORI, Party Leader, predictions by Ruth Dixon. Bookmark the permalink. A more reliable projection can be observed in the odds that the bookies offer. According to Oddschecker, currently Labour is running at 11/1 and Conservatives 1/14 and improving by the hour. Expect a Conservative majority in excess of 100. There are just not sufficient Commies and Jew-hating Provisional IRA, Hizbollah and Hamas supporters in Great Britain to put Corbyn within 100 miles of Downing Street. Possibly as a result of the Internet the electorate is vastly more sophisticated nowadays, and the pollsters are lagging way, way behind in their interpretations of their intentions.